The Admission Information page is intended to outline application procedures for prospective parents applying for places at Grange Primary School Brindley Avenue Winsford CW7 2EG. 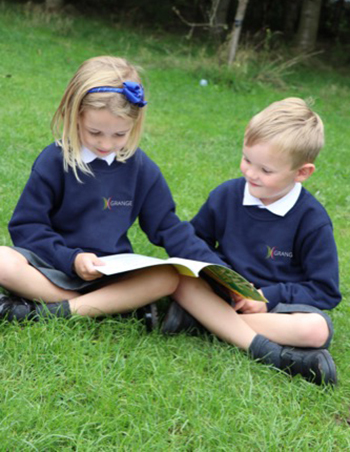 As a Weaver Trust school we follow the Local Authority (LA) admission procedures. Grange Community Nursery and Primary School has a Planned Admission Number (PAN) of 30. For admissions during the academic year, please contact the school office in the first instance to arrange a visit, and we will be happy to lead you through the admissions process.